The Webster County Genealogy and Resources website provides a number of historical records and documents, all listed for research at no charge. Additionally, for research purposes, the State Archives and History department, which functions as the primary repository of historical documents and genealogical records for the state, provides a huge number of records in an online database, which has records broken down by county, some of which date as far back as the late 1700s and early 1800s. The department also operates an archives library where the remaining records that aren't included in the database are physically stored and are easily accessible to those who have a library card. Library staff will perform one hour of research for in-states for free, while out-of-state residents are charged $27 an hour. 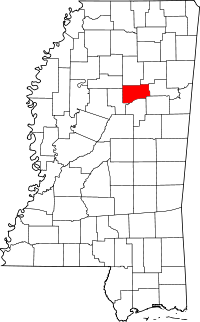 For local property and marriage records, the Circuit and Chancery Clerks are both located in the town of Walthall.